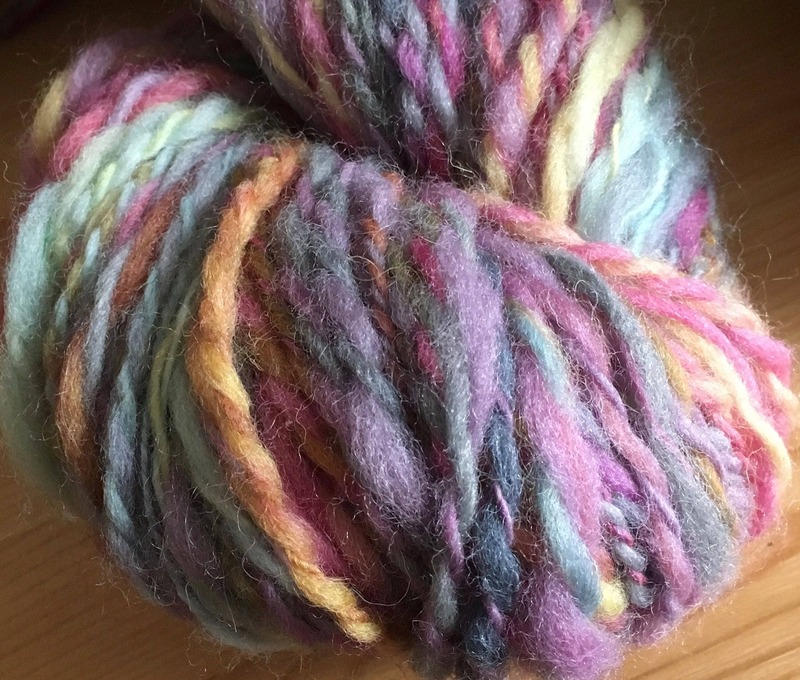 Beautiful shades of pink, purple, blue, orange hand spun yarn. 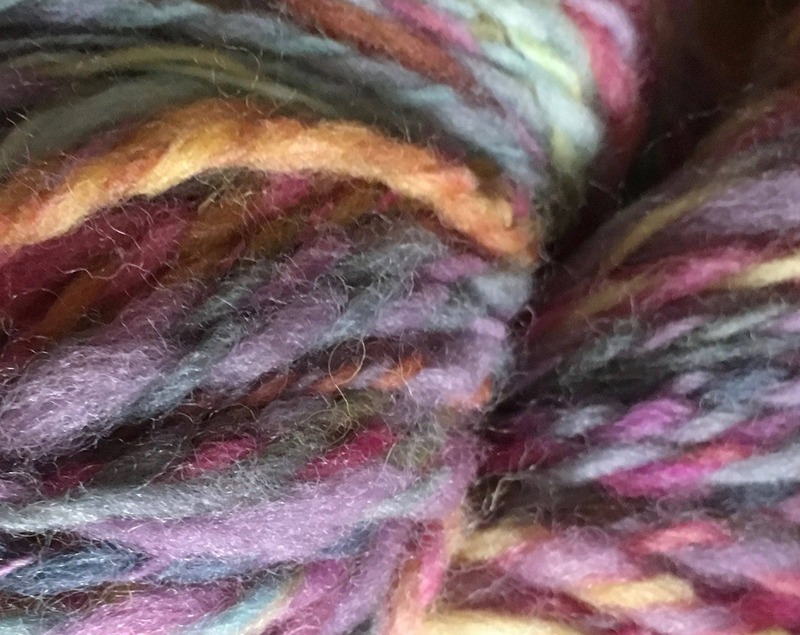 Hand spun by Housecats Hats. Shipping will be by first class unless calculated weight requires priority shipping. You also have the option of choosing Priority Mail.